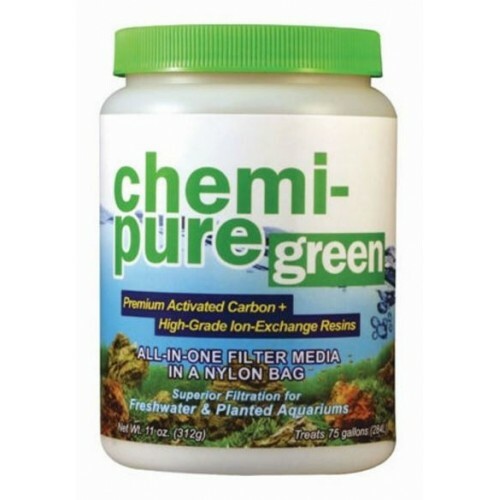 Chemi-pure Green combines the highest grade of low dust pelletized activated carbon with premium ion exchange resins to produce a balanced formula optimized for the health and well-being of your plants while delivering crystal clear water. The proprietary formula significantly reduces tannins, odors, toxins, organic compounds and medications. 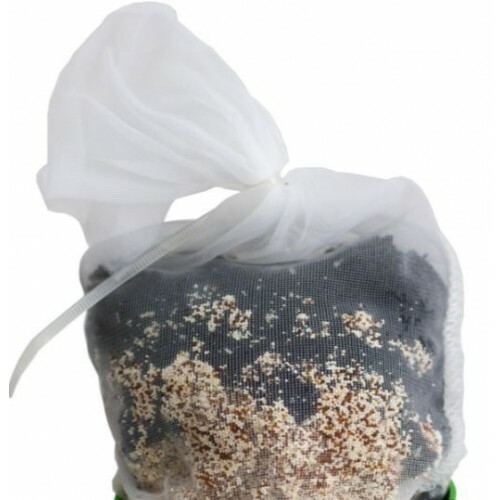 Chemi-pure Green’s high-capacity pelletized activated carbon has very low ash content and rinses clear quickly. The finest laboratory grade resins are incorporated to rapidly remove organics and tannins from your aquarium water while helping to stabilize pH and maintain macronutrient levels. 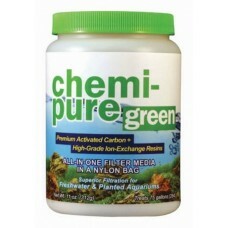 Chemi-pure Green’s unique formula is the finest planted aquarium filtration media available. For a healthy, stable, crystal clear planted aquarium use Chemi-pure Green!